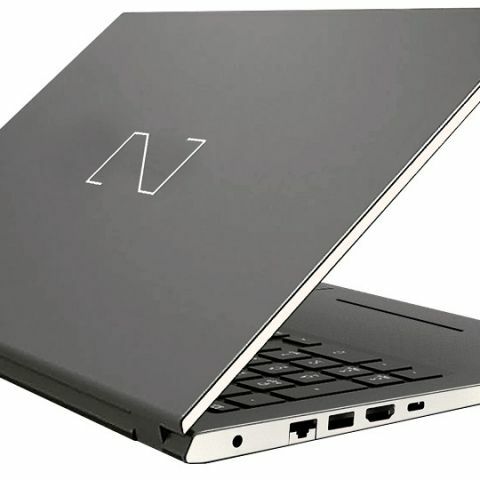 Nexstgo is launching its first commercial laptop in India, the PRIMUS. Nexstgo, a Hong Kong based laptop maker, is launching its first commercial laptop in India. The PRIMUS is available in 14-inch and 15.6-inch variants. Nexstgo entered the Hong Kong, Taiwan and South-east Asia markets with incredibly impressive sales record. “With an expert team of professionals from international tech brands, Nexstgo has been able to enjoy access to in-depth market intelligence and implement a global vision to initiate disruptive tech innovations,” Chung says. Ms. Seema Bhatnagar, Country General Manager of Nexstgo says, "India is a big and promising market keeping the consumer tech segment in mind and we firmly believe it is the right time to enter the Indian market with all new and innovative products. With Nexstgo, we are bringing the next generation laptops which meet the lifestyle demands and match the working culture of millennials."